London, Berlin, New York. 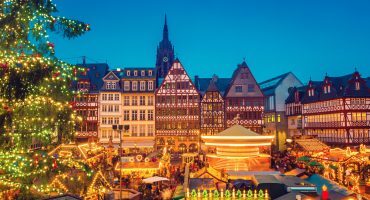 These magnificent cities have something in common during the holidays: They are truly stunning when they twinkle in Christmas lights and decorations! 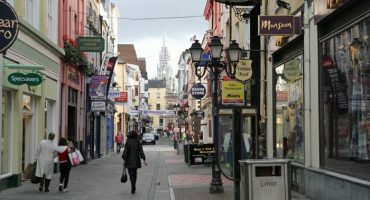 This is the time of year when cities big and small, worldwide, dress up in sparkling lights, lovely Christmas trees and decorations to welcome crowds of visitors old and young, so that they can feel the spirit of the season and enjoy a wonderful Christmas holiday. 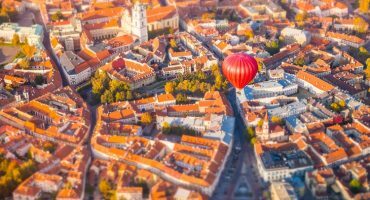 We enjoy the magic of the season and the decorations so much, we invite you to take a look at some of our favourite, most festive cities in the world. Although Christmas is just a few days away, you still have time to take a flight to New York to witness the grandeaur of the holiday. The window displays, the lit streets, and of course, the Christmas tree. 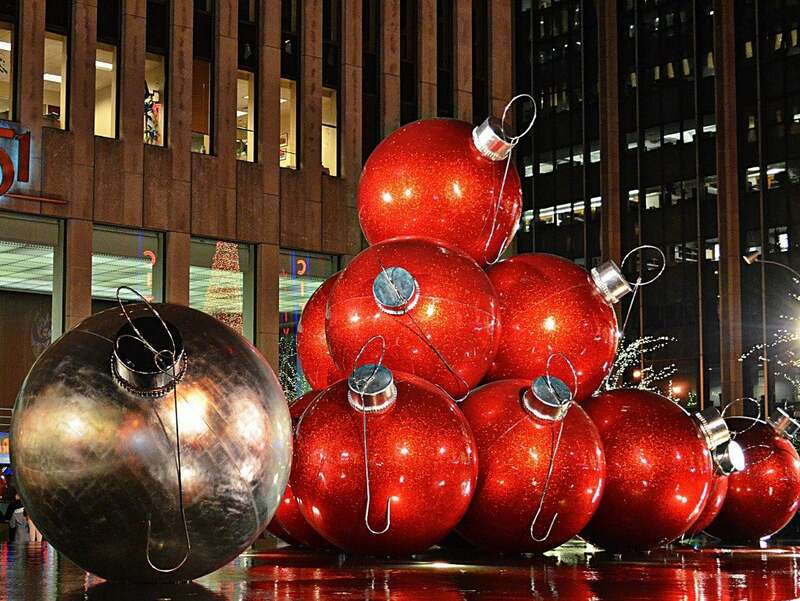 After more than 80 years, the Rockefeller Centre is still the home for the city’s Christmas tree and also a very popular icon often seen on the big screen. Every year, the lighting ceremony attracts many residents and tourists to the Big Apple. London is calling and is so lovely this time of year. Witness the magnificent illuminations that pop up across the city. 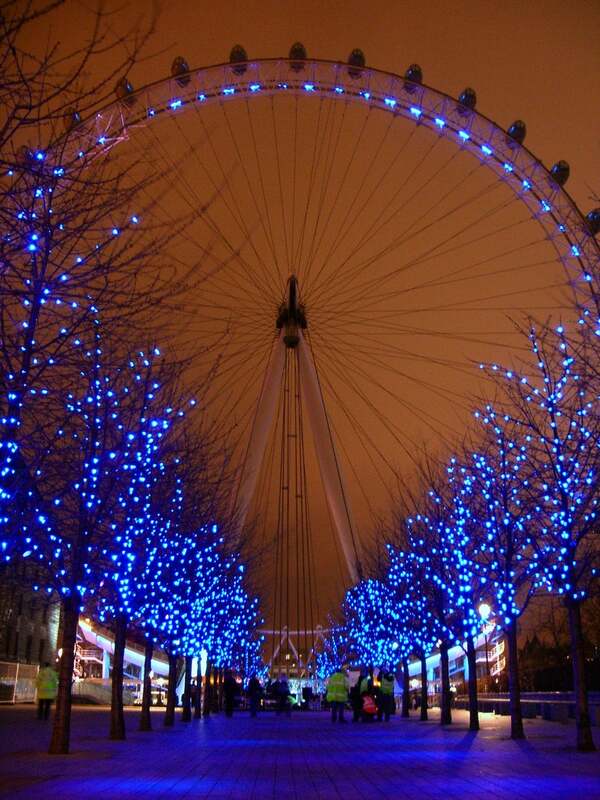 You will be dazzled by the glittering London Eye, to start. You can check out Oxford Street, Regent Street and Covent Garden as well, which showcase the city’s most beautiful decorations for the holiday season. 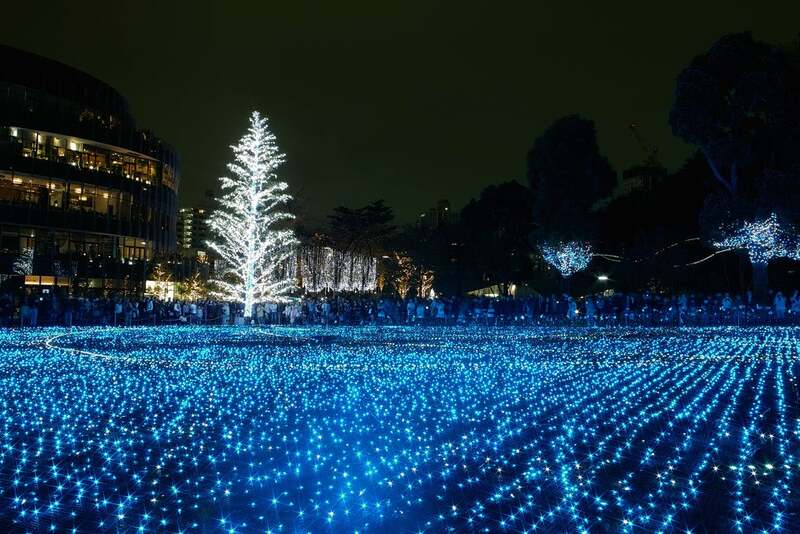 Although in theory the Japanese do not celebrate Christmas, they outdo themselves with the holiday spirit in a stunning display of lights and design. The decorations and lights are on display until February and some of the must-see destinations are Omotesando, Marunouchi and the Tokyo Dome, all which promise to have a spectacular display. 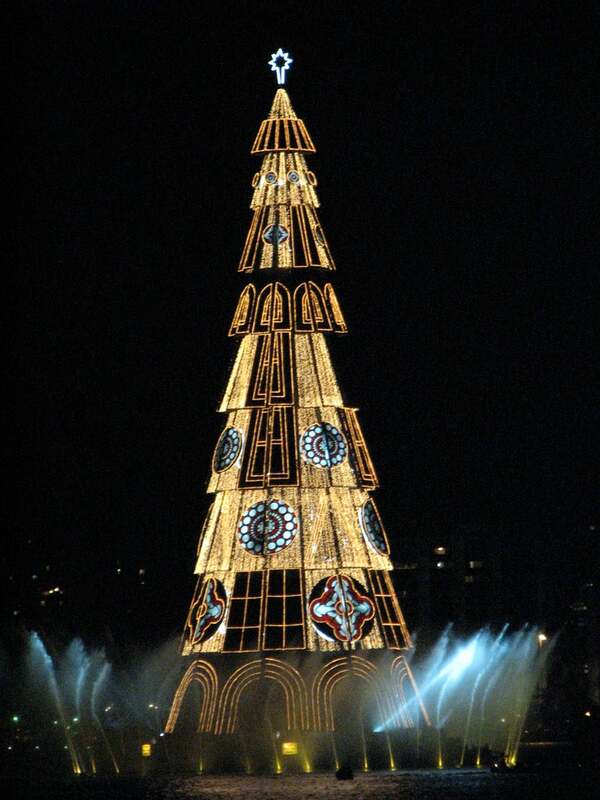 The magnificence of a Christmas tree is in Brazil. The Bradesco Seguros Christmas tree is set up on the Rodrigo de Freitas Lake in Rio de Janeiro, and at nearly 280 feet, it is one of the largest in the world. 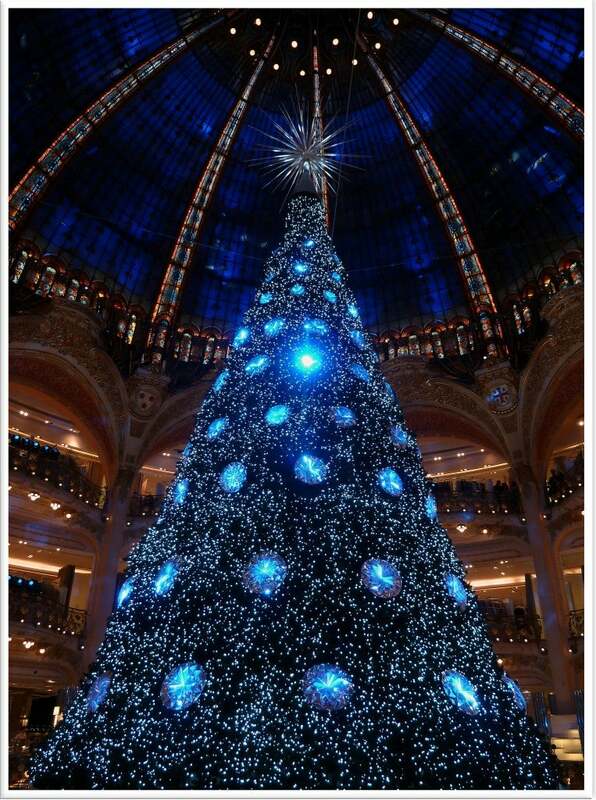 Each year, the tree is inaugurated on December 1 accompanied by a great fireworks show. Berlin is lit up by thousands of lights during the week before Christmas. The most famous sites, major roads, squares, and both historic and modern buildings are decorated with twinkling lights. Do not miss the famous Brandenburg Gate in its holiday attire! 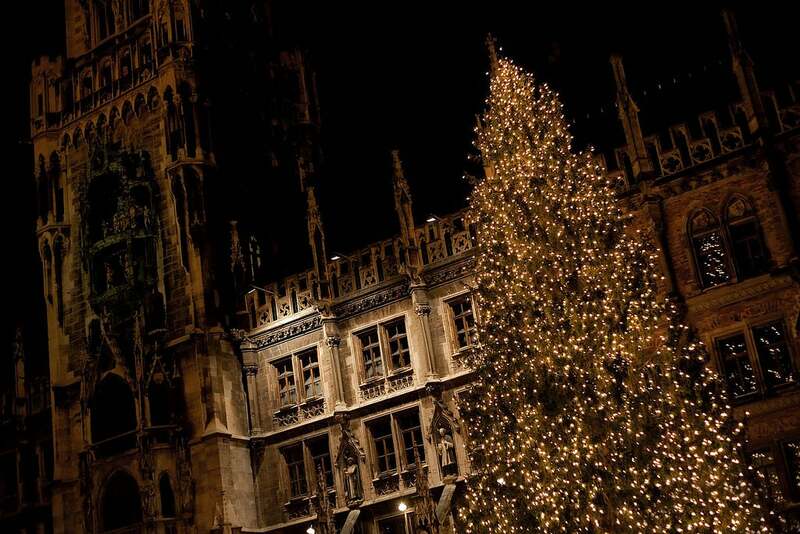 The hundred-foot-tall Christmas tree in the Marienplatz in Munich is a sight to behold. 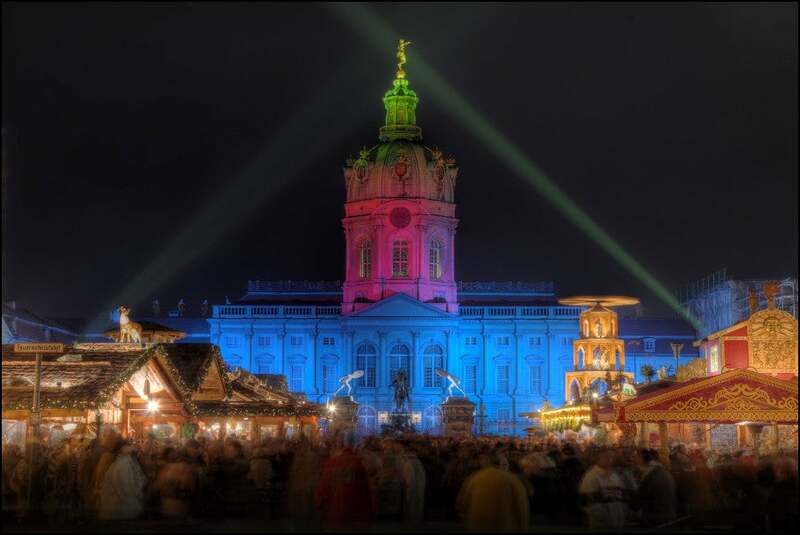 The whole city is wrapped up in the most authentic of Christmas cheer with Christmas markets. gingerbread and mulled cider strewn throughout. This is a great way to spend Christmas. How can we not talk about Paris and its lights which attract millions of tourists every year? The Champs Elysées is also spectacularly illuminated every night from dusk until 2 am during this time and worth experiencing. 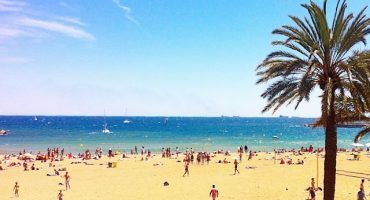 See also: Winter holiday: Where do Uk Travellers fly to for Christmas and New Year?